Since 1994 Technical Diving International (TDI) has been the global reference in technical diving training. TDI’s training materials and standards are the most developed and complete in the diving industry, keeping the best safety record of all training agencies worldwide. TDI keeps every instructor and diver on a performance focus during the rest of their diving careers. At Gili Divers we offer additional TDI courses for divers who wish to challenge themselves by pushing their limits a little further. TDI Intro to Tech Course is an introductory course that expands on recreational training by improving dive planning methods, in-water skills, and streamlining existing gear configurations in a controlled and fun learning environment. The TDI Sidemount Diver program is far more than just another “how to” book on sidemount diving. It’s a complete, comprehensive set of training materials designed to work together with our 3 open water dives. 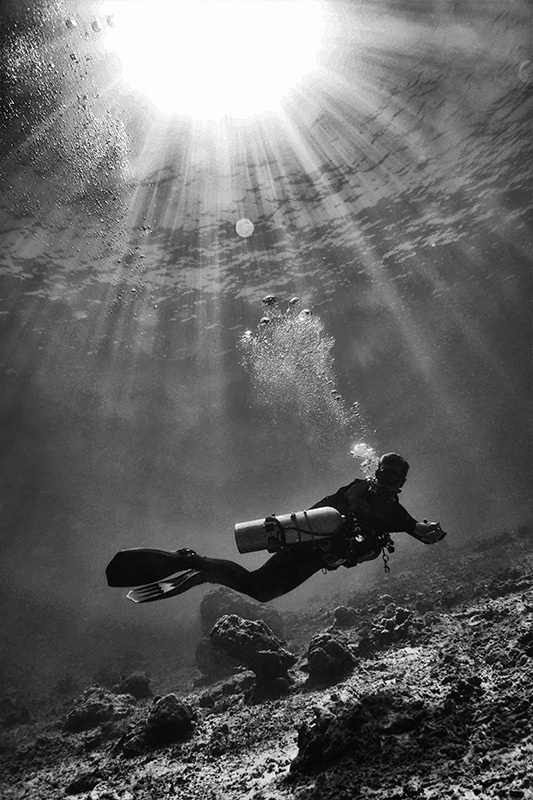 Improve your trim, be able to breathe more air during your dive. This course is a great preparation for further tech courses where the use of several tanks is beneficial. Are you looking to expand your dive time? 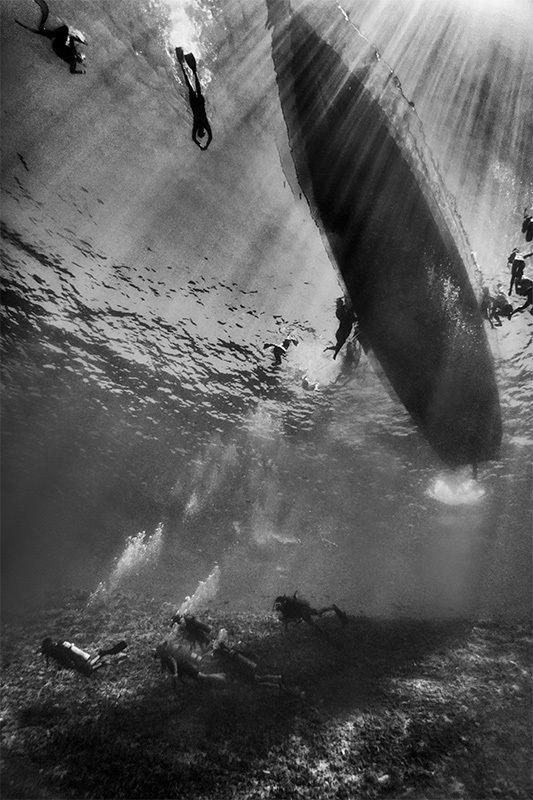 Maybe you’re a self-challenging diver or photographer looking to stay in the water a little longer? The TDI Advanced Nitrox Course qualifies divers to use enriched air nitrox from EAN 21 through EAN 100 percent within your current certification level to a maximum depth of 40 metres/130 feet during dives that do not require staged decompression. Often taught in conjunction with the TDI Decompression Procedures course, this can be considered the foundation of your technical diving career.